The 2018 Workshop will be held at the New York Academy of Sciences. 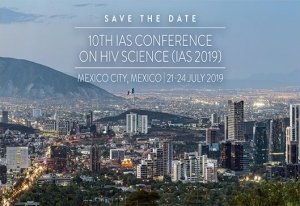 Registration and abstract submission is now open. 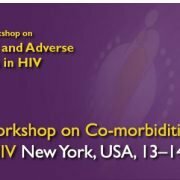 Since the first meeting in 1999, The International Workshop on Comorbidities & Adverse Drug Reactions in HIV has continued to distil and disseminate cutting-edge scientific data in the areas of metabolic complications, lipodystrophy and HIV co-morbidities. The Workshop is a key opportunity for scientists, physicians and community activists to exchange information about the latest scientific research and different therapeutic options. Its outputs also serve to stimulate wider discussion of comorbidities in HIV infection and further research. Learn about previous meetings. We look forward to welcoming you to New York for another successful and engaging event!